With Splendour in the Grass just around the corner, thousands of music fanatics are preparing for a long weekend at Australia’s greatest music festival. With an extensive lineup playing across the three days, here are five must-sees. Arguably the top of the hip-hop food chain right now, Kendrick Lamar will return to Australia to close the festival’s final night. While it may not come as a surprise to list him as a must-see, there is no better time to see Lamar, having proved his dominance once again with 2017’s ‘DAMN’, a blockbuster album that brought the artist’s knack for storytelling and infectious bangers together in his most commercially successful release yet. With an ever-expanding albeit exceptional discography behind him, Kendrick Lamar will undoubtedly be one of the major festival highlights this year. Emerging out of the crowded Australian garage scene a few years ago, Wollongong duo Hockey Dad has proven themselves as more than just another garage band. With their most recent record “Blend Inn” released earlier this year, Hockey Dad is set for an explosive set of both old and new material that draws from the likes of punk, grunge and surf rock. Having only just played Splendour for the first time in 2017 and opening the festival’s second day, it is safe to say that the boys will have a later and even more raucous set that will mark them as one of the many local highlights at Splendour. 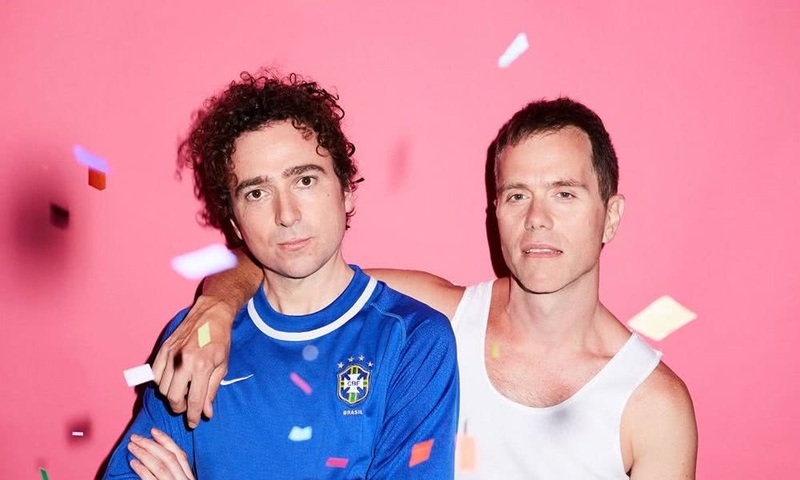 While the last minute withdrawal of electro-funk act Chromeo may have left fans understandably disappointed, replacement act The Presets are certainly a major substitute that are likely to deliver one of the festival’s best sets. With replacement acts comes the risk of not really filling in for what the prior band would’ve provided, although this is no issue in the case of The Presets, who employ many of the same electronic sounds of Chromeo. In the case of a festival that is lacking many major electronic acts, The Presets are sure to make up for this shortage with a set to remember. What’s a festival without an epic sing-a-long? Indie-rock staples Franz Ferdinand are set to fulfil this festival essential with their beloved anthem “Take Me Out”, a frolicking tune of the mid-2000’s with a notorious chorus that seems as if it is almost purpose made for a rowdy Australian crowd. Major hit aside, the Scottish rockers will grant the Saturday night crowd a set to remember, offering their own twist on the indie rock sound with a discography that has proved to be spectacular time and time again. As one of the major international names of the festival, Franz Ferdinand will be a guaranteed highlight on Saturday and the festival itself. 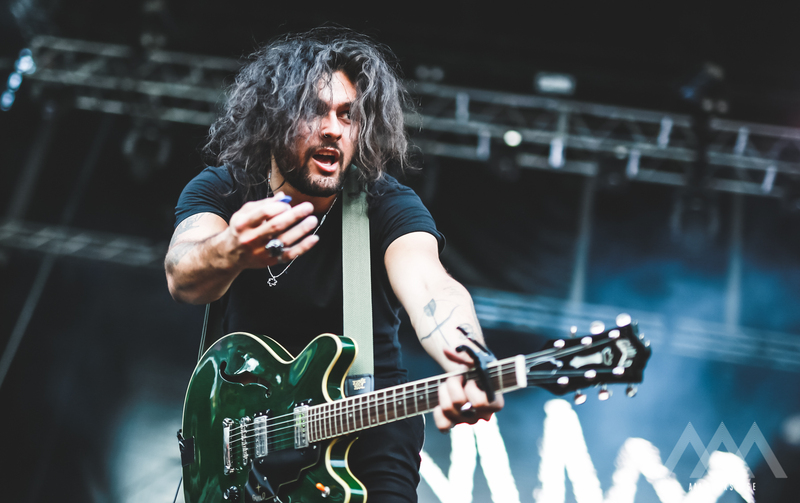 As the arguable current leaders of Australian rock, Sydney quintet Gang of Youths will return to Splendour at their artistic and commercial peak this year. The release of their second full-length record “Go Farther in Lightness” last year solidified their presence among Australia’s hottest talent; a fiery and poetic album that saw critical acclaim across the board and even four of its highlights voted into 2017’s Triple J Hottest 100. With a sound that is as anthemic as it is brooding, the slick and raging sound of this Sydney band will rock out the Amphitheatre this year and demonstrate the undeniable talent of these Aussies.